Got Questions? Call us and we are happy to help. 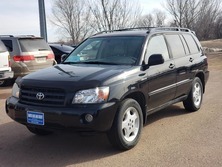 Dakota Cars and Credit is ready to get you into a used car, truck, or SUV today. 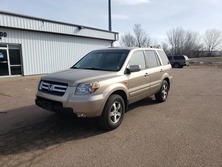 Our inventory is carefully curated to provide not only the most popular vehicles in the Sioux Falls, but also the best examples. We have a multitude of options in stock at any time, from a variety of brands. Take a look through our inventory online right now or stop in to see it for yourself today! Buying a car at Dakota Cars and Credit is different. Not only are we a local dealership with a team of passionate car people, but we can also offer financing options that can help you get into a great car even if you have troubled credit. Our dealership has been operating in the Sioux Falls area for many years, and we are always happy to help area drivers get the automotive freedom that they want and deserve.